A local community that has such a History, documented with early settlers and maritime explorations. 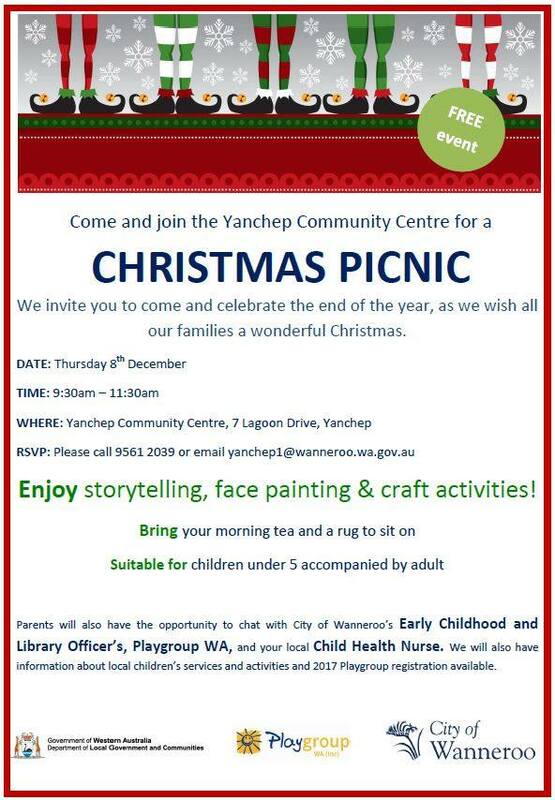 Whether it's the unspoilt beaches, majestic bushland of the myriad of activities the whole family can enjoy Yanchep and Two Rocks have long been places to get away from it all and it is all within an hours drive of Perth. 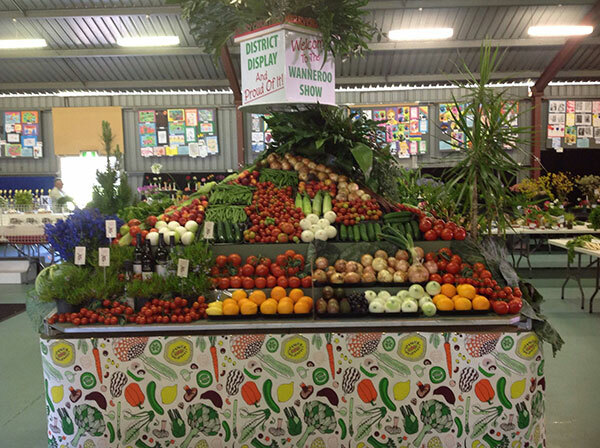 Located approximately 50 kms North of the Perth CBD. 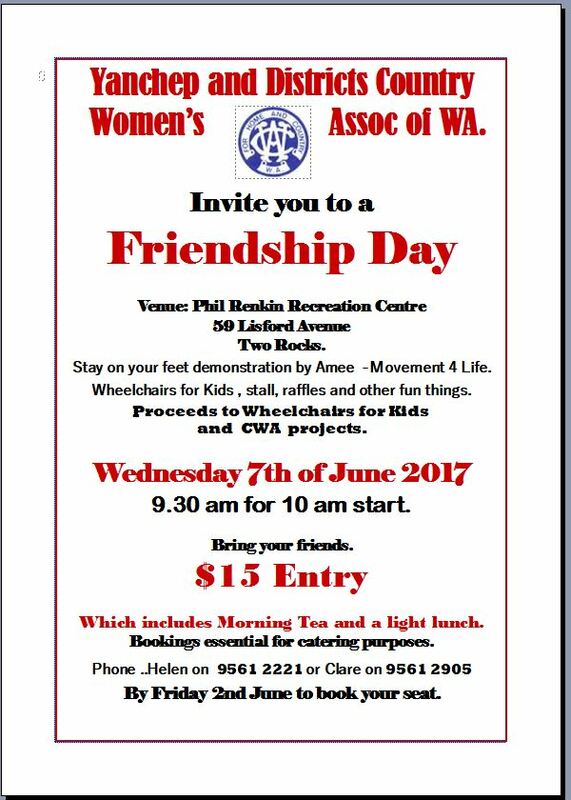 Yanchep and Districts Country Women’s Association are holding a Friendship Day on Wednesday June 7th at the Phil Renkin Recreation Centre. 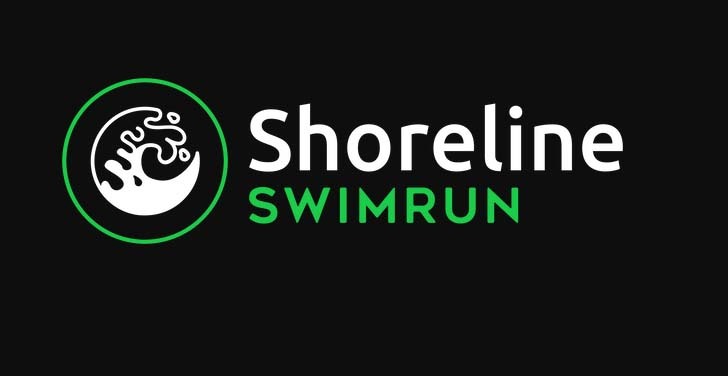 You are requested to arrive at 9:30am for a 10am start. 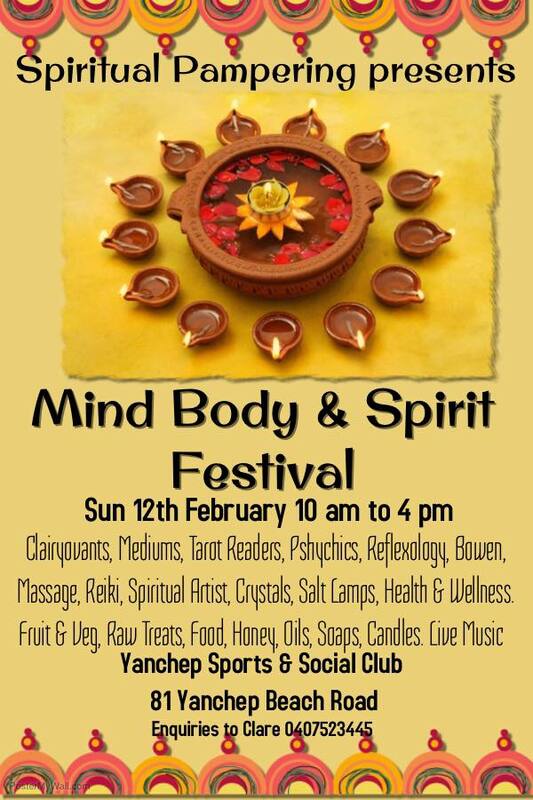 Entry fee is $15 which includes Morning Tea and a Light Lunch. 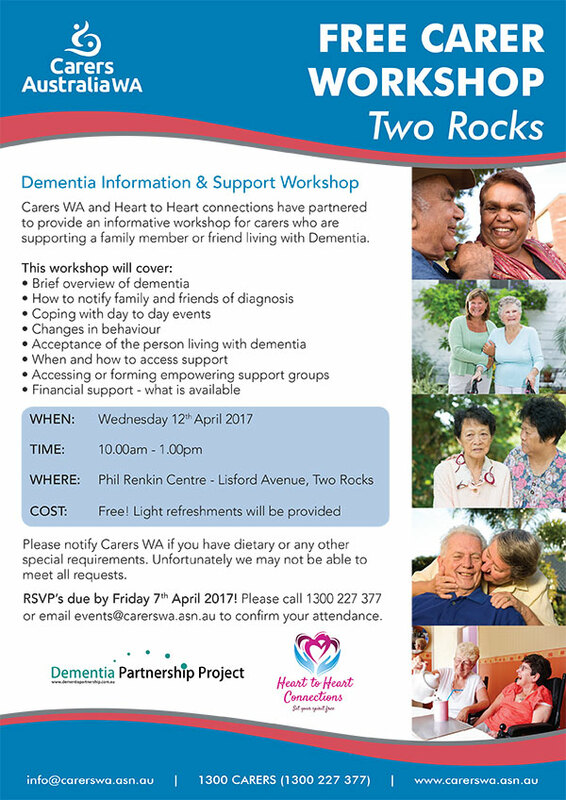 Phone Helen on 9561 2221 or Clare on 9561 2905. 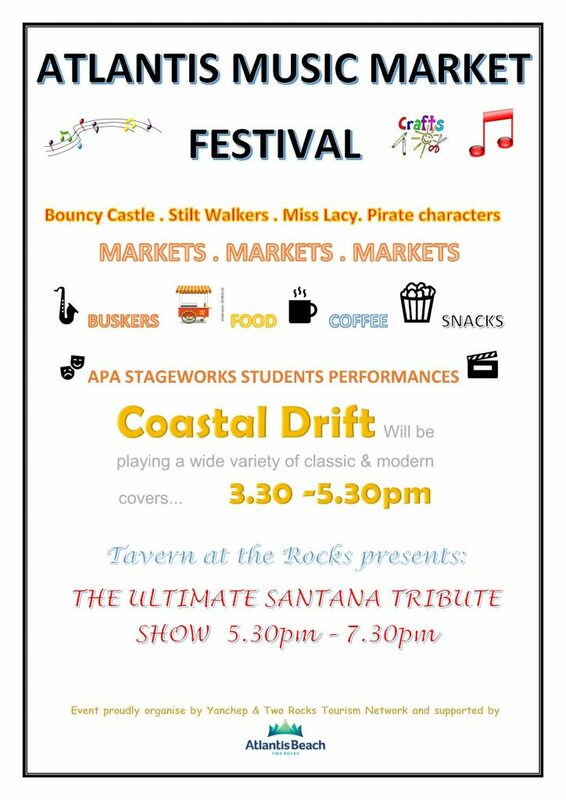 Bookings close on Friday 2nd June. 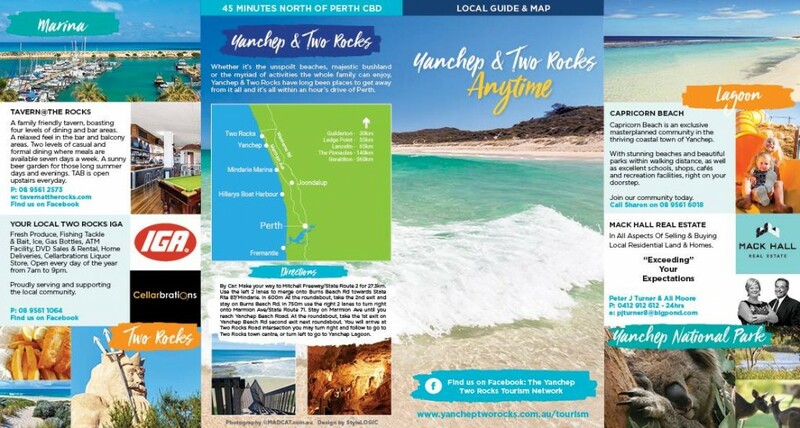 The Yanchep Two Rocks Tourism Network has released the latest Tourism brochure for Yanchep and Two Rocks full of excellent ideas about what to see and do when visiting our local area. 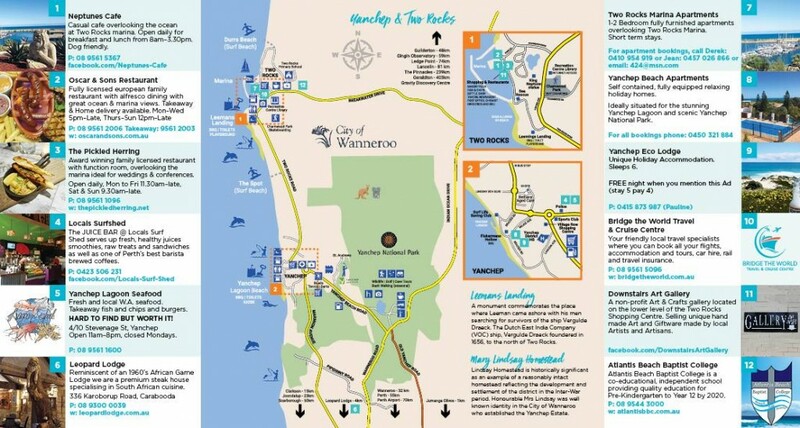 Labelled “Yanchep and Two Rocks Anytime” because its always a great time to visit! Make sure you pick up a brochure for your visitors or to plan your own visit. 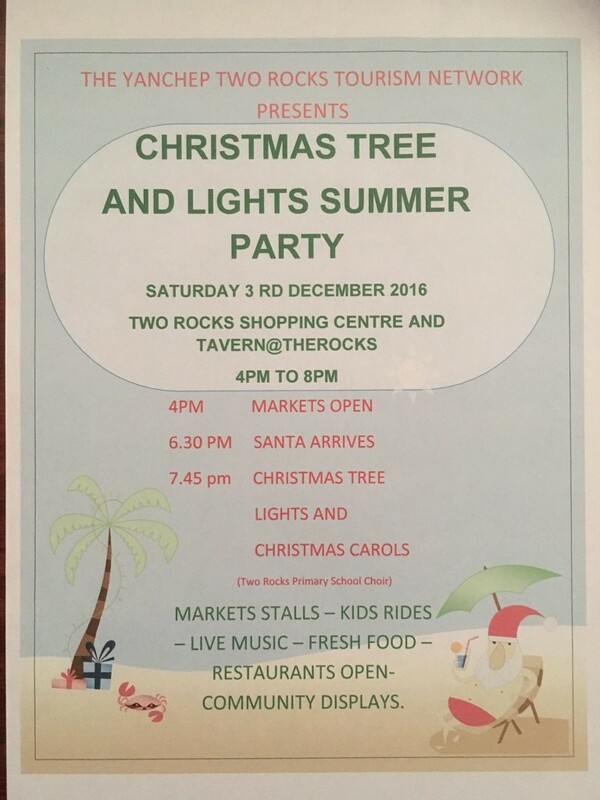 Last Saturday 3rd December The Yanchep Two Rocks Tourism Network held it’s first Christmas Tree and Lights Summer Party. 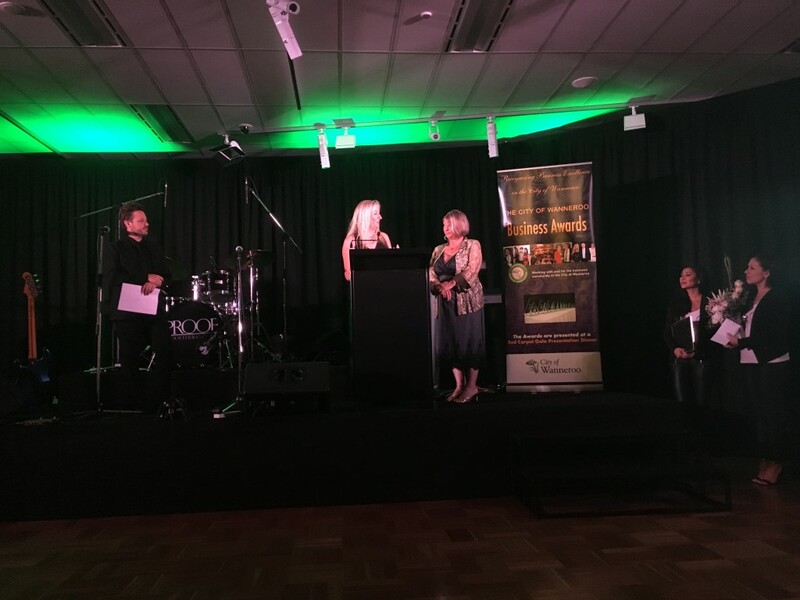 By all accounts it was a tremendous success which will be repeated every year, congratulations to the efforts of the Yanchep Two Rocks Tourism Network Committee. Check out the their Facebook page for images of the day.